We supply, fit and balance for any vehicle with up to 24" rims and with our new equipment. 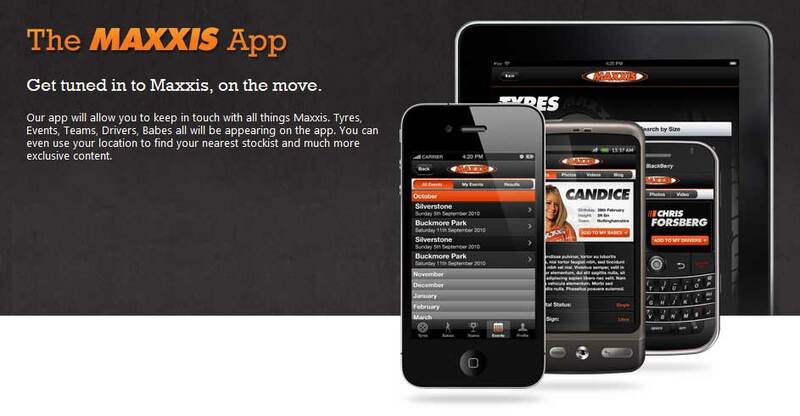 Our main supplier is the world renowned MAXXI tyre brand. With over forty years of manufacturing experience and the ingenuity of our people, we have created new technologies to develop our diversified tyre products. Our products are thoroughly tested in our own facilities and at the world's leading tyre test centres. In addition, our engineers test our tyres with our national and world-class champions.